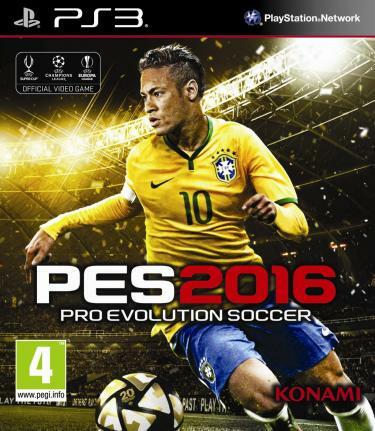 PES 2016 / World Soccer: Winning Eleven 2016 is the Official Video Game of UEFA Champions League, UEFA Europa League and UEFA Super Cup. celebrate its 20th anniversary with the most advanced football game ever. Love the Past, Play the Future! The game is cracked by RELOADED. Instructions: – mount the image (.iso) -Install the game -Copy the crack inside the iso to your game directory. you can find a detailed tutorial how to crack a free full game, in the menu, valid for any Skidrow Reloaded crack or FLT Prophet Codex games or any release.